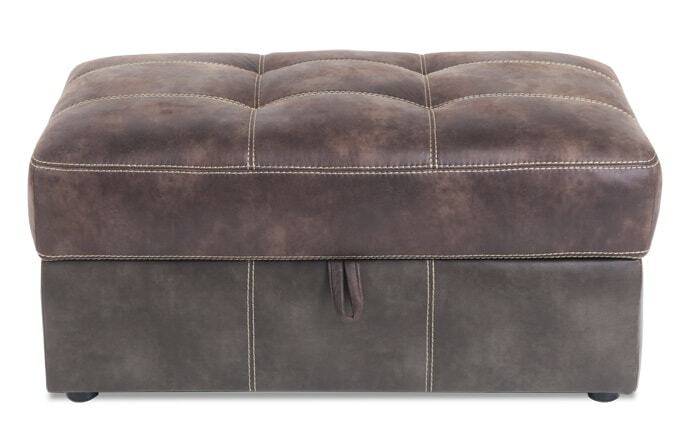 After a long day, it's nice to kick off your shoes and relax. 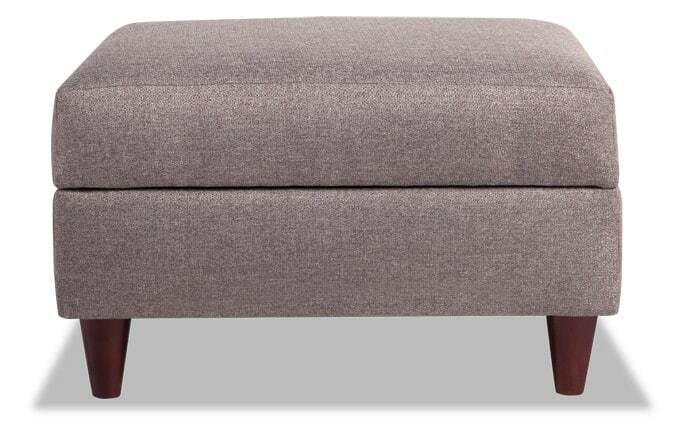 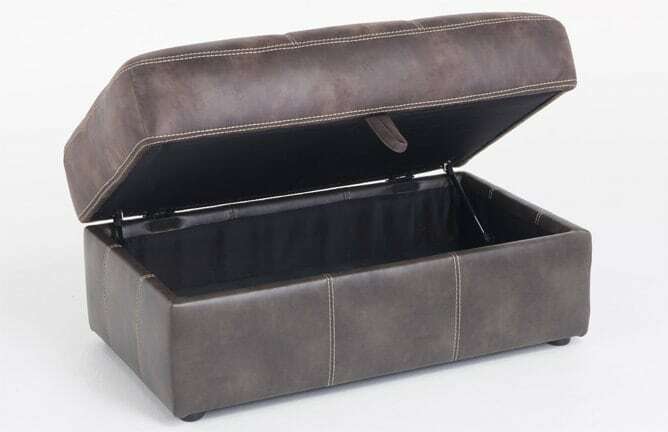 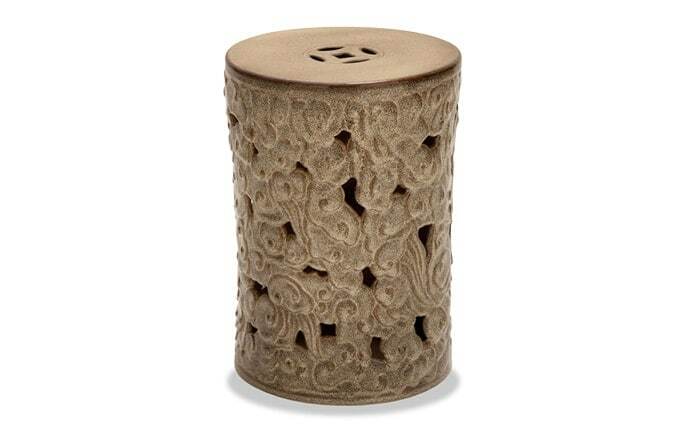 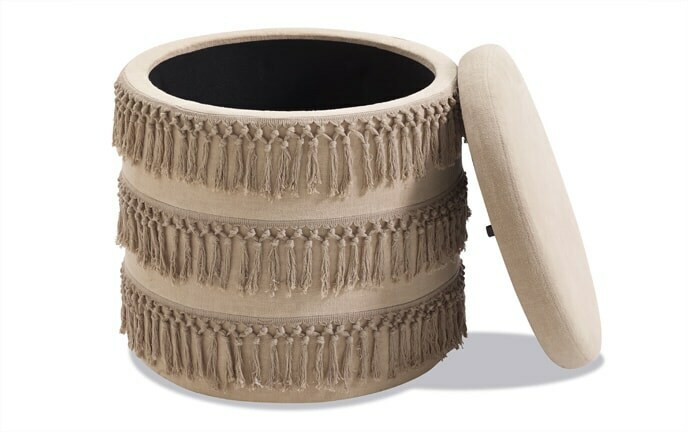 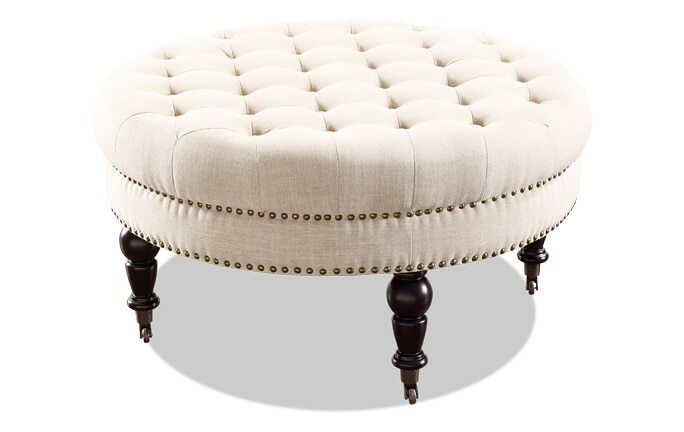 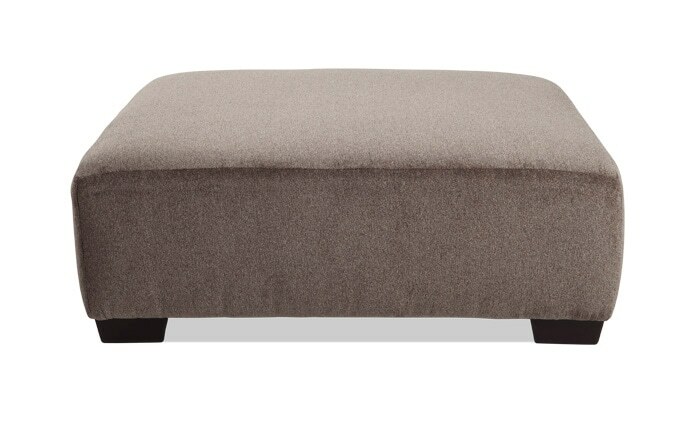 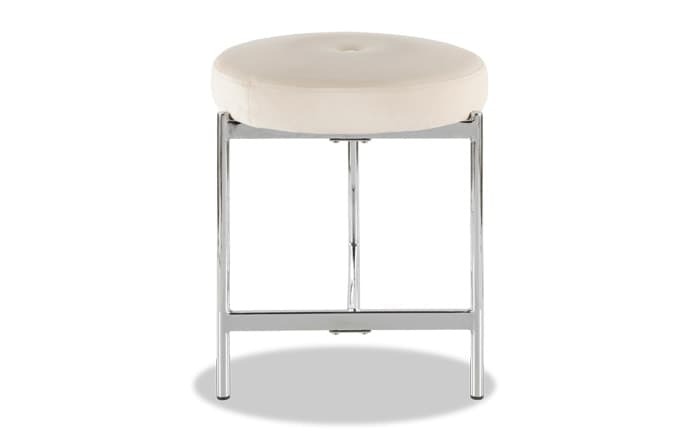 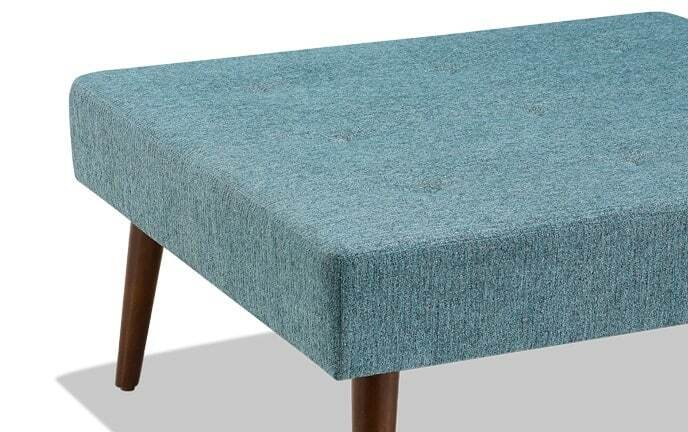 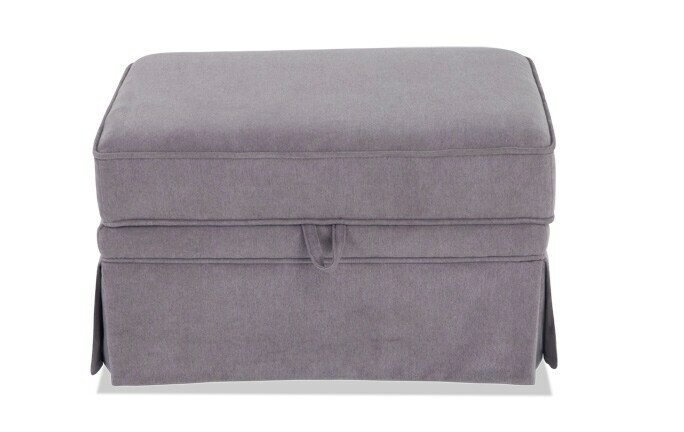 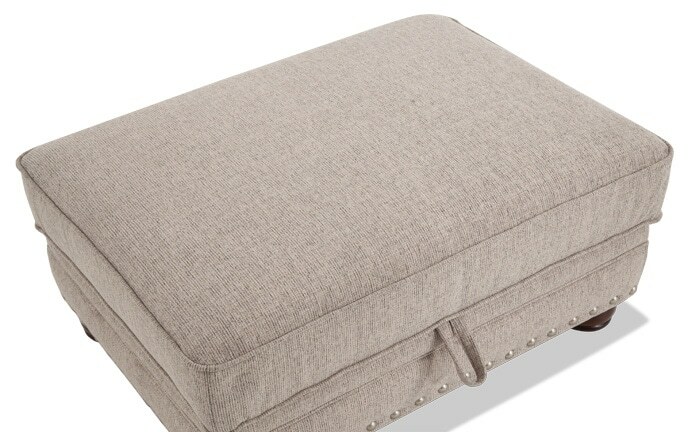 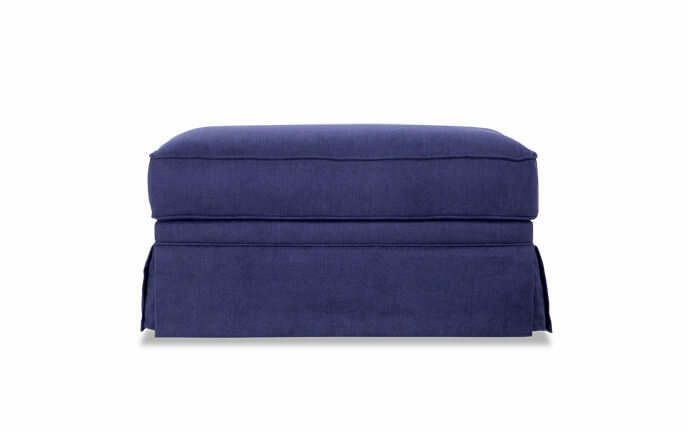 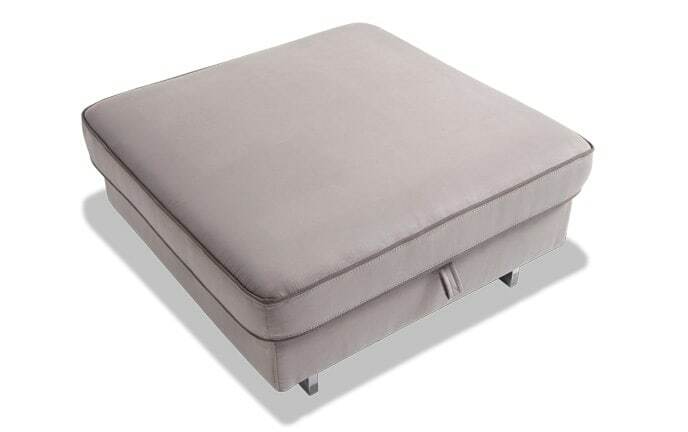 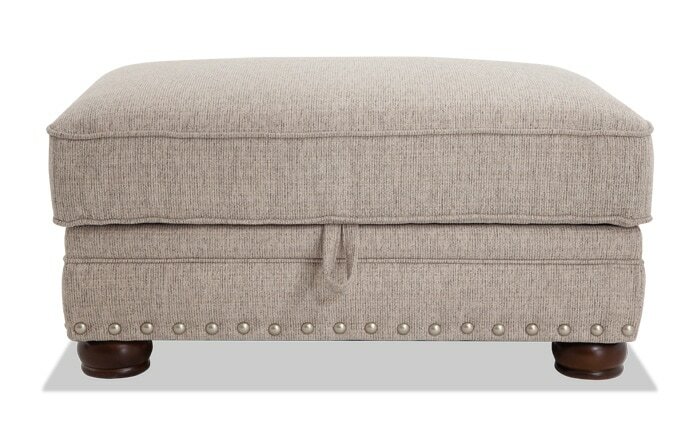 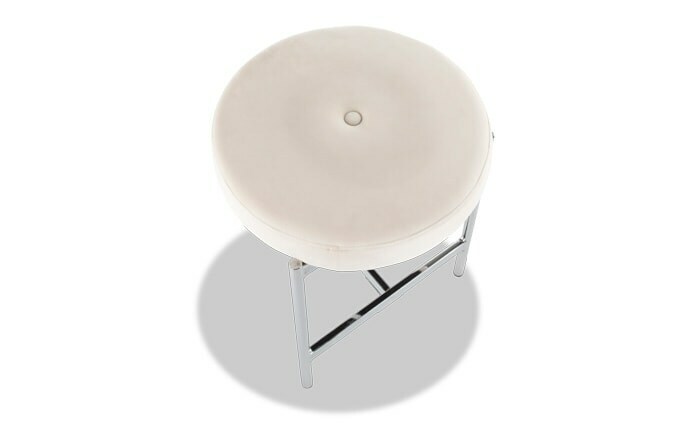 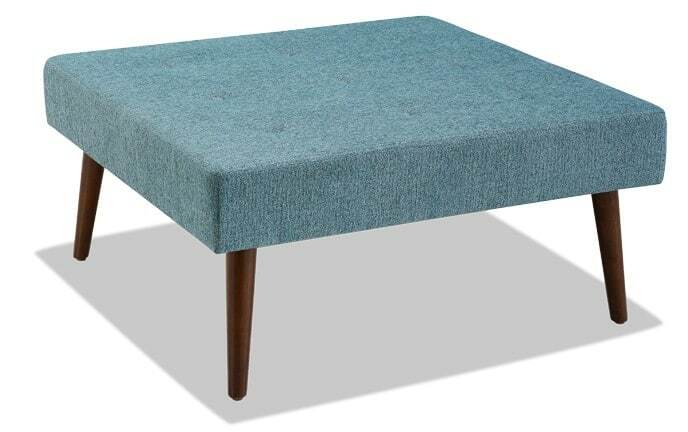 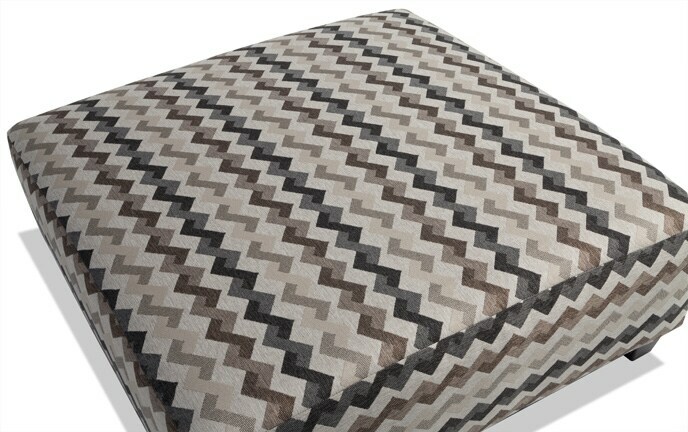 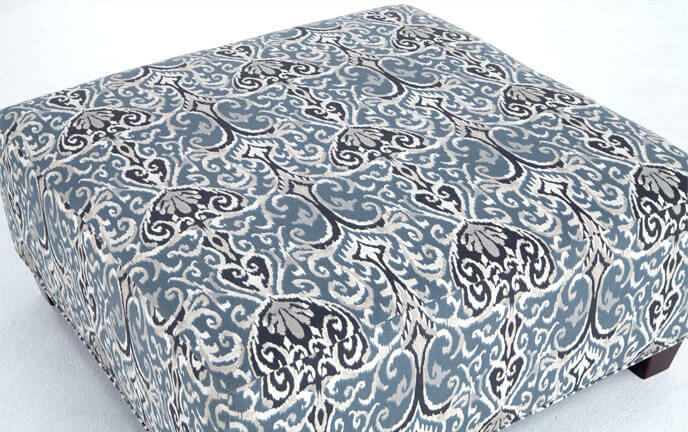 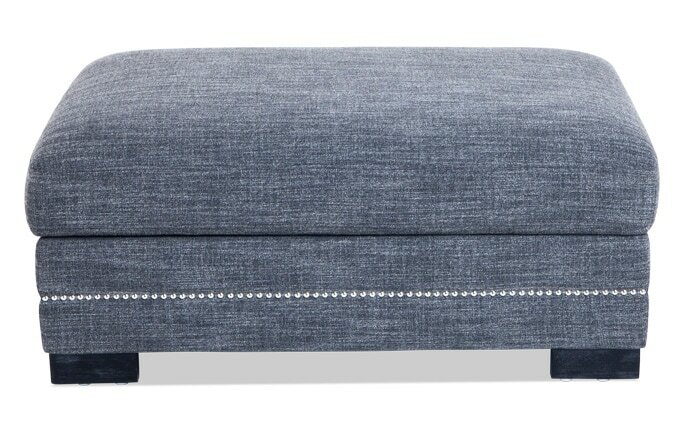 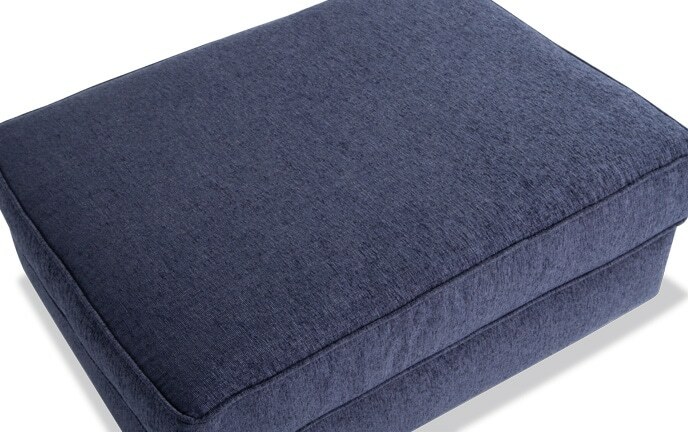 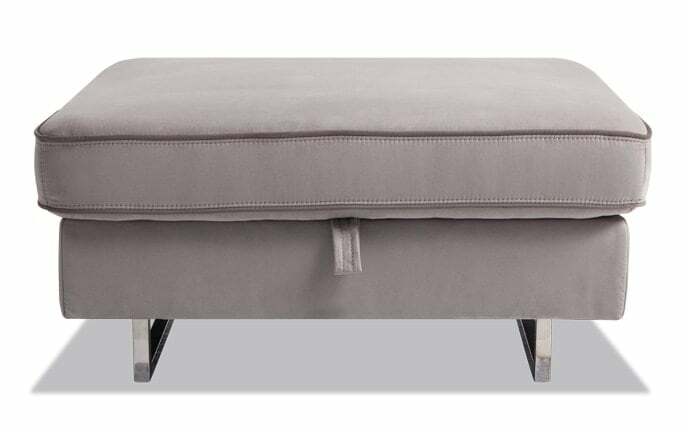 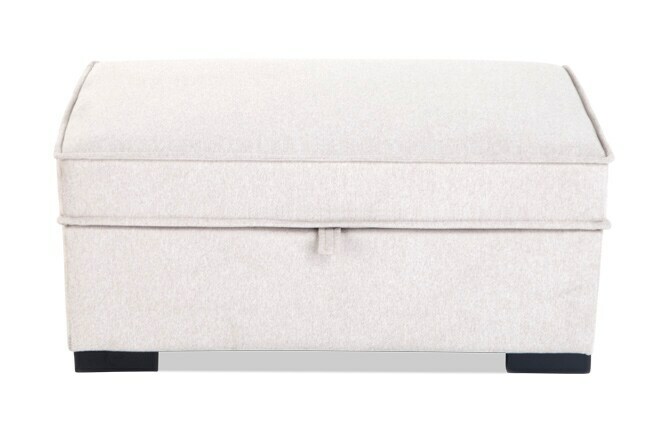 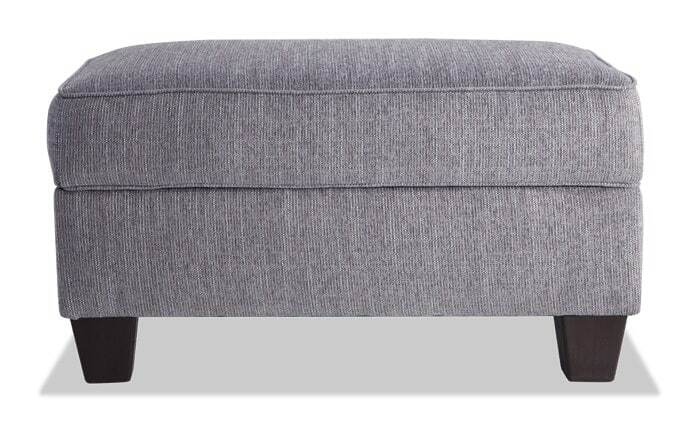 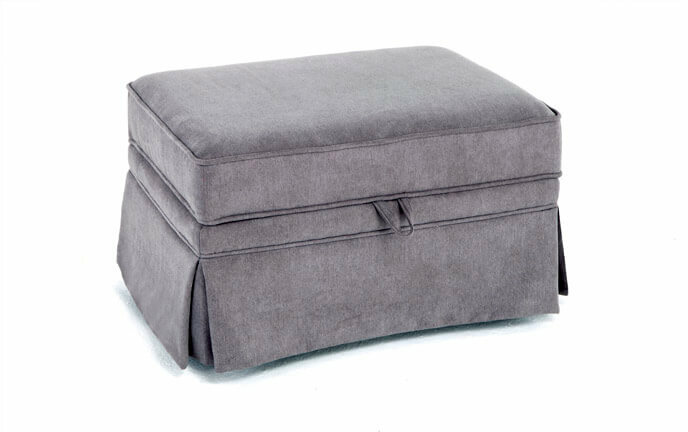 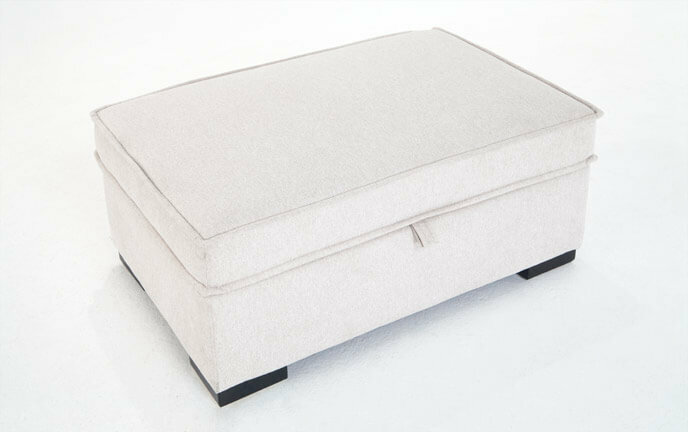 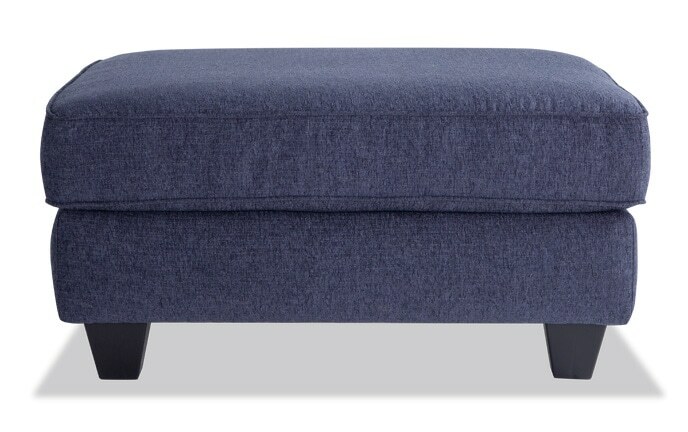 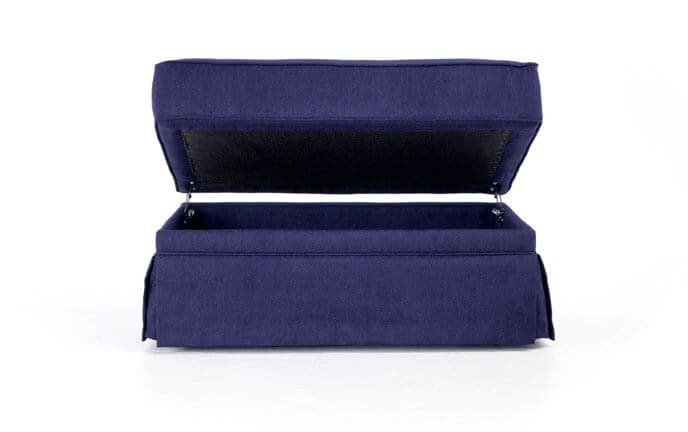 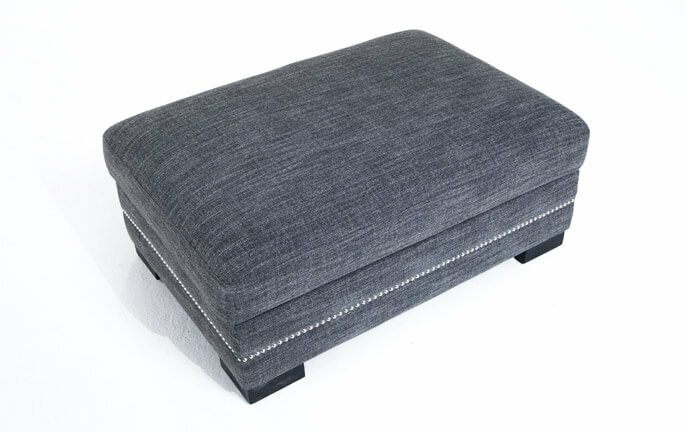 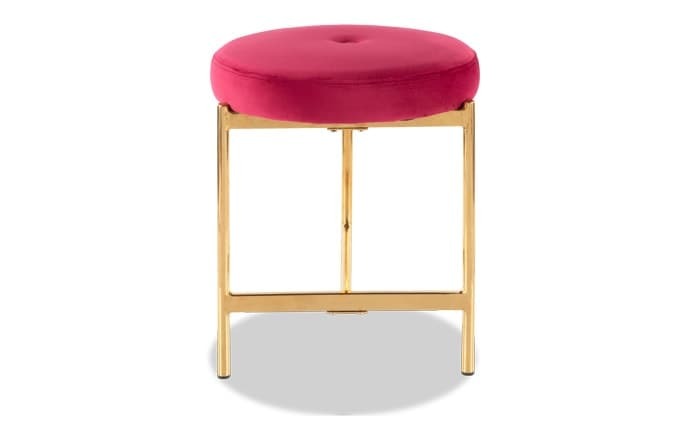 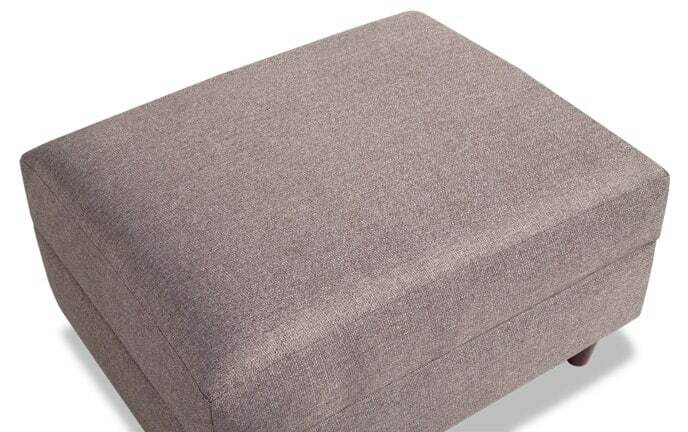 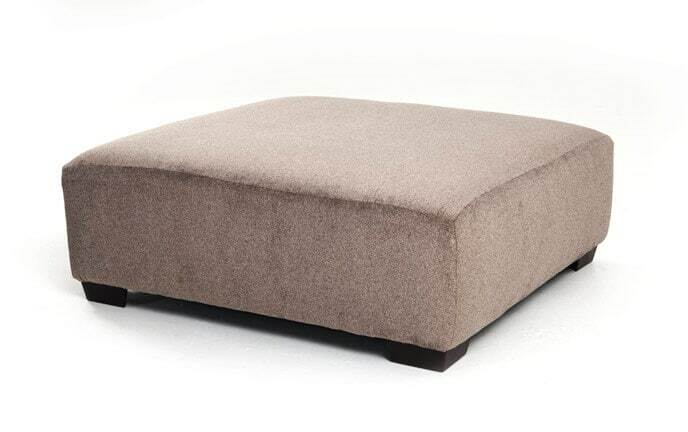 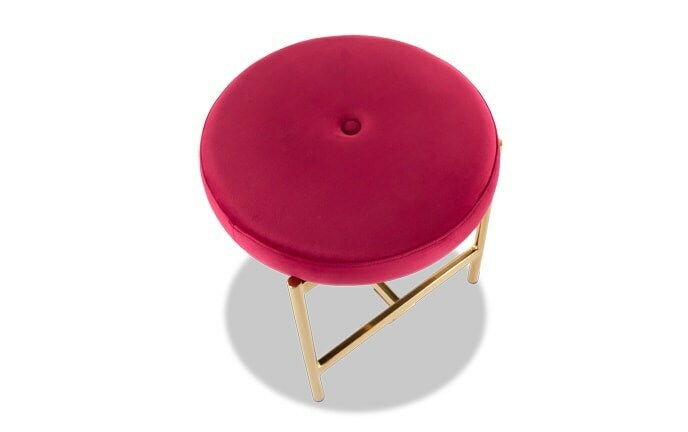 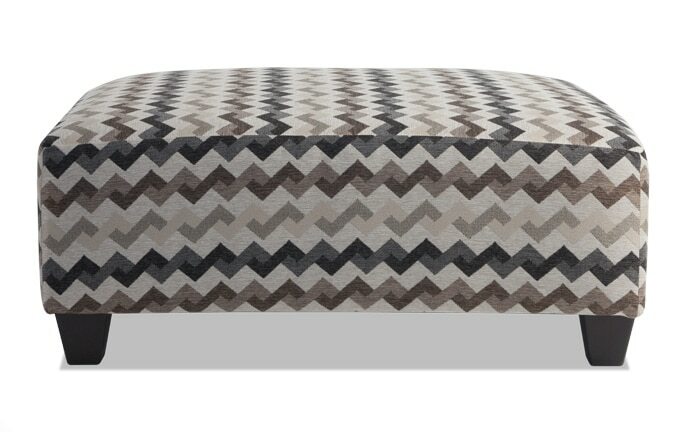 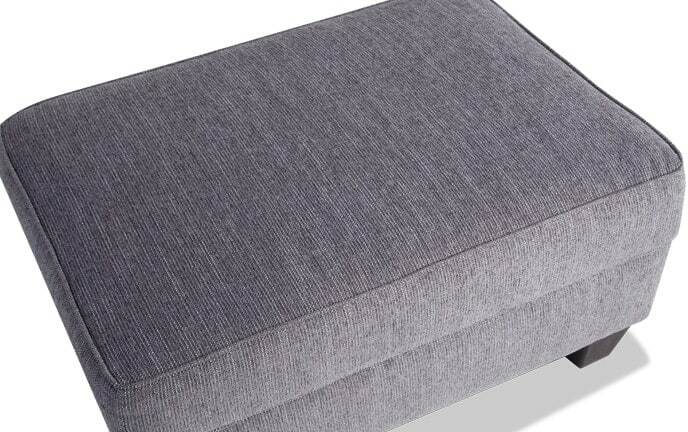 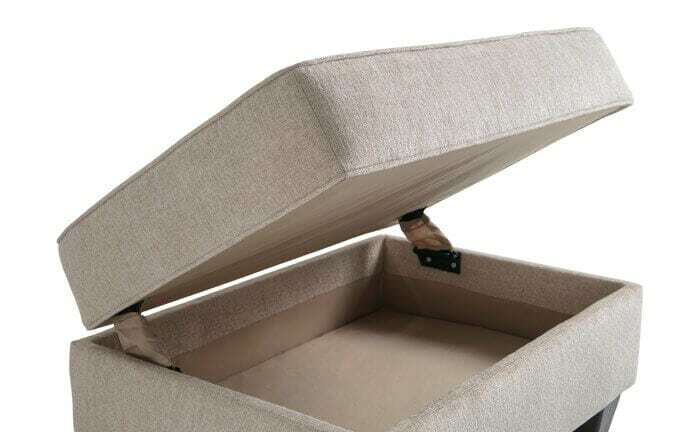 Put your feet up on a Bob's ottoman or footstool and rest easy. 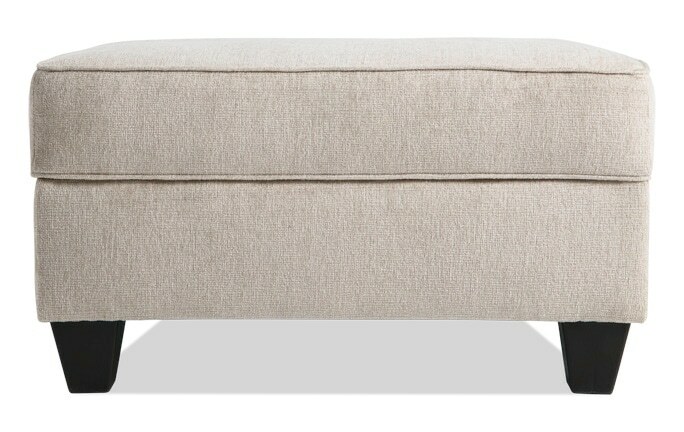 Leave your shoes at the door. 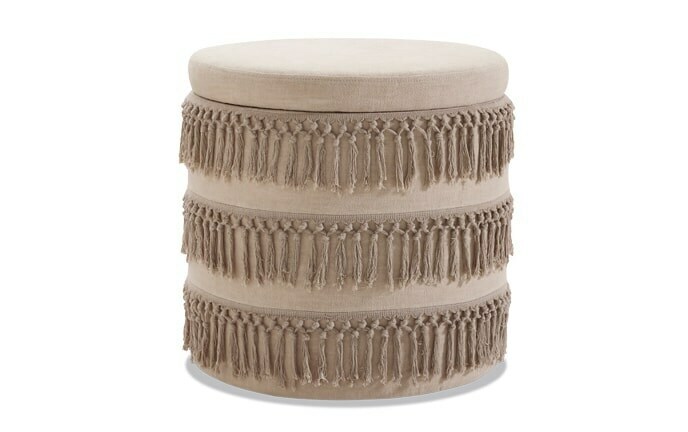 These rugs are barefoot (and budget) friendly! 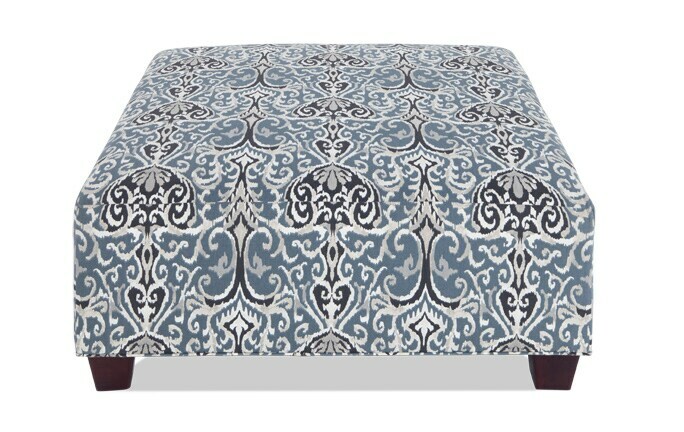 Tie together any room with one of my large area rugs or add the perfect accent with a colorful or patterned rug.